HomeBlogHow Much Proof of Loss Does Your ERISA Long-Term Disability Plan Need? How Much Proof of Loss Does Your ERISA Long-Term Disability Plan Need? 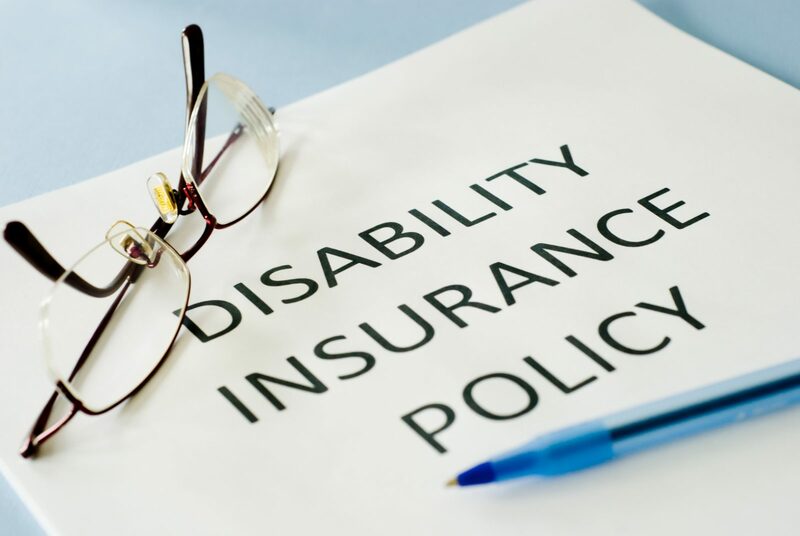 When employees need to make a claim for long-term disability insurance under an ERISA governed disability plan, they frequently ask a lawyer what the required proof of loss is that the insurer references. Proof of loss is a defined term in the policy, and can consist of things like medical treatment records, evaluations, test results, or any other evidence tending to prove or disprove the level of impairment. But exactly how much proof is enough proof? Does the insurer have the right to obtain any evidence it wants? A competent ERISA long-term disability attorney can help, but the answer is “it depends.” While you must give the insurer adequate proof you are disabled, what proof is adequate is an objective standard, and the insurer does not get to demand anything it wants. We recently defeated an insurer’s motion to dismiss or remand for further review based on this principle. In McKeown v. Sun Life Assurance Co. of Canada, No. C 16 C 748, 2016 U.S. Dist. LEXIS 122064 (N.D. Ill. Sept. 9, 2016), McKeown sought disability benefits from Sun Life due to her chronic dizziness and vertigo. During review, Sun Life insisted on receiving nearly a dozen pieces of evidence, including the raw data of neuropsychological testing she underwent, and the Social Security Administration’s file. The reason Sun Life requested the information was to determine whether a 2-year limitation on benefits would apply, though it was not yet in issue because Sun Life had not yet approved McKeown’s disability benefits. When McKeown could not obtain the raw data from the neuropsychological testing, due to lack of any subpoena power during administrative review, Sun Life denied the claim. After McKeown sued to recover the benefits under ERISA § 502(a), Sun Life moved to dismiss the claim and remand for further administrative review, asking the court to order McKeown to obtain the evidence she was not able to obtain without a subpoena. The court denied Sun Life’s motion, explaining Sun Life’s argument that McKeown did not submit sufficient proof of loss was inappropriate for the pleading stage, and the court would determine whether she provided sufficient proof when it adjudicates the merits. Sun Life could not present any authority supporting its argument the court could dismiss or remand the case at the pleading stage before reviewing the full record of proceedings before the long-term disability insurer. If you have a claim for long-term disability, talk to an experienced ERISA long-term disability lawyer.